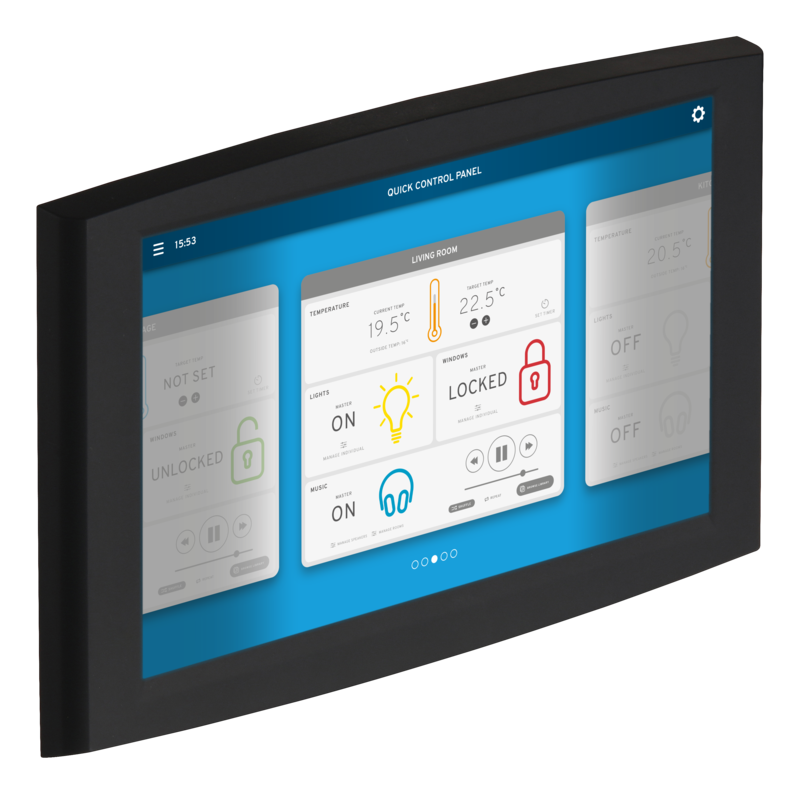 The BETA Standard is a pre-integrated touch screen module configuration designed as a drop=in solution for general-purpose applications where a modern user interface is required. 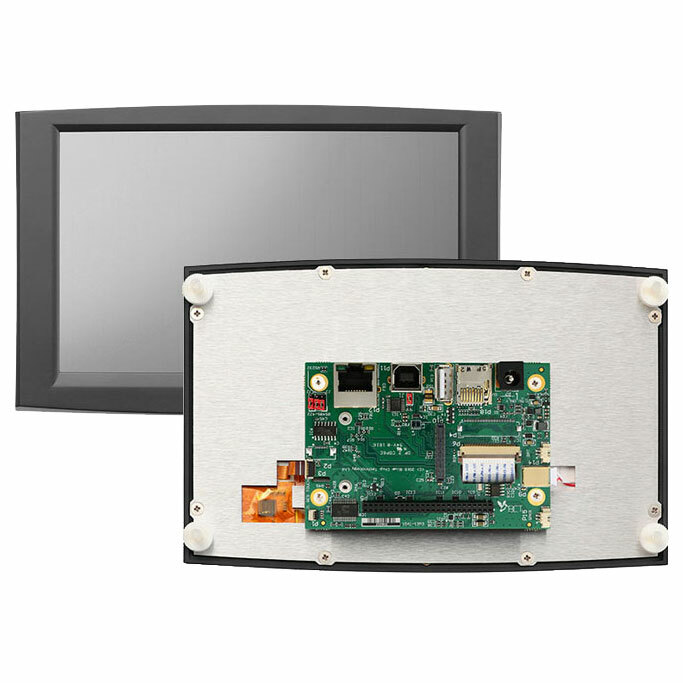 The combination of a 7.1″ LCD and ARM Cortex-A9 CPU provides enough real estate and power for feature-rich software and smart graphics. A BETA touch screen HMI is the ideal LCD platform for quickly creating your new touchscreen based product. 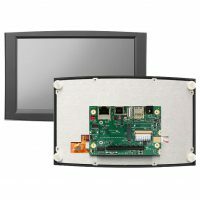 Each BETA HMI consists of a touch screen, LCD, single board computer, mechanicals and injection moulded bezel together with the relevant approvals and rigorous environmental testing. You just need to add your software to get your new product to market. 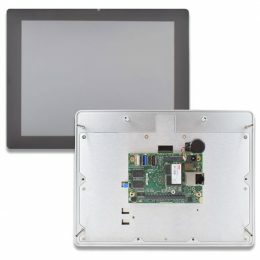 Our BETA touch screen platform is designed and manufactured in the UK. It offers great value for money together with excellent engineering and high reliability. We pride ourselves on providing the highest level of technical support so that, if necessary, you have access to information when you need it. The BETA platform is completely configurable. It allows you to pick the components that match your application more closely, so if this particular pre-selected configuration doesn’t match your requirements then get in touch with us to discover the other options available. 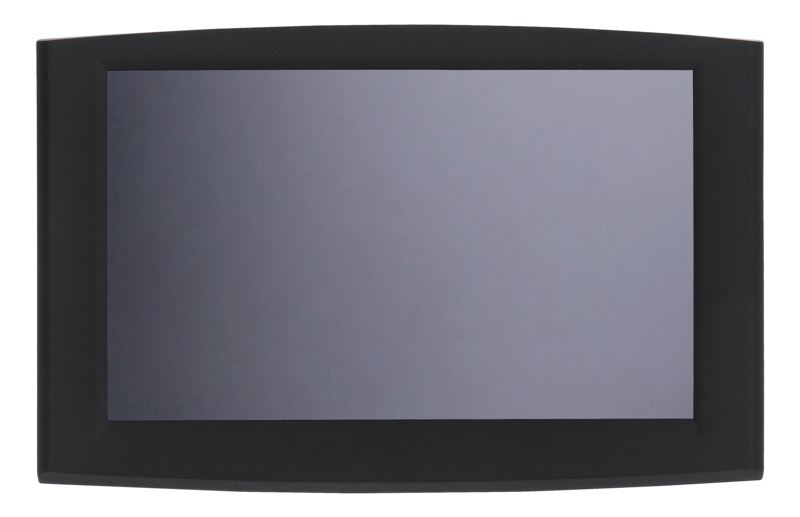 Can we buy the Beta units with a different coloured bezel? 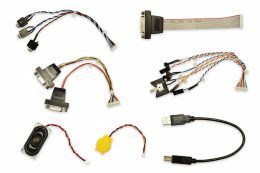 Can we design our own PCB with the connectors we require for our product and industry? Yes. One of our main goals when we designed the Beta range was to enable our customers to design their own PCBs and also include their own circuitry if they wished. Have a look at the Hardware manual to start with for the signals provided on the 50 way 2mm connector. Also look at the 3D CAD files for the dimensions. Can you provide a custom design service if we choose not to design in house? Yes. We can. We can also manufacture and test the complete Beta unit and provide a warranty. Which operating system do you recommend we use with Beta? It really depends on your experience and what you are trying to achieve. Android is very good in that it has an established development environment (using Java) and the development cycle can be fast as there are many programmers who are experienced with this platform. 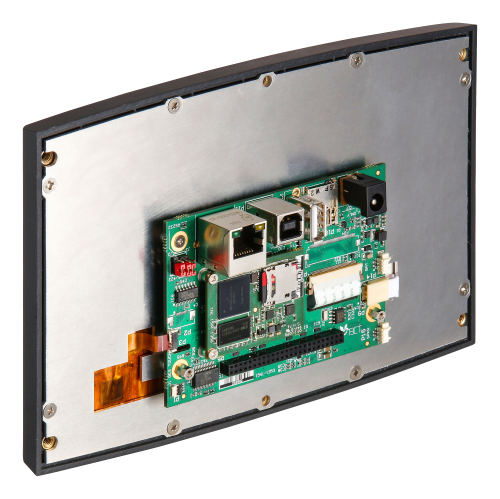 We provide our own API to provide access to all the interfaces that Android does not normally support (ever seen an RS232, RS485, I2C or Ethernet port on a mobile phone?) to make as easy possible for you. Linux does not have the constraints of Android in that it gives you incredible freedom to create your unique development environment and tools. If you have the necessary experience then Linux can be a great basis for a new product design and Ubuntu is one of the most popular flavours.